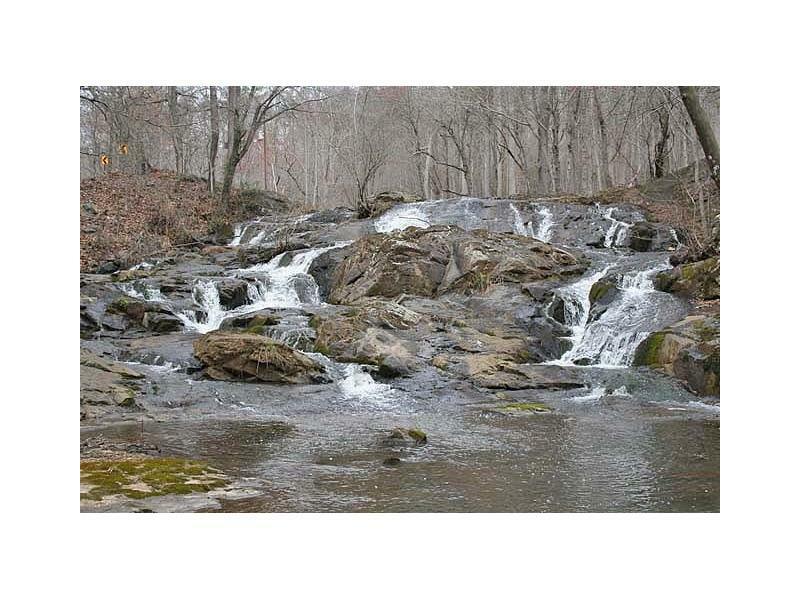 CLAY CREEK FALLS- One of Dahlonega's natural wonders. 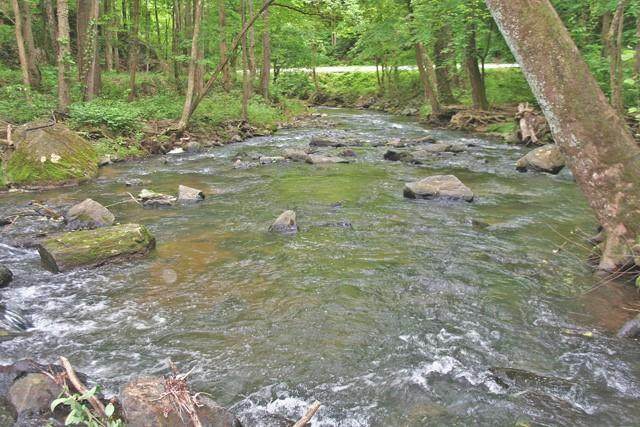 Prime waters flow through; an excellent home/lodge site overlooks the Falls. In a canopied cove are two cabins; flat ridgelines offer long range mountain panoramas. Interesting terrain/ pretty setting fine timber, little branches, granite outcroppings, native understory- beg for hiking trails. Convenient to Hwy. 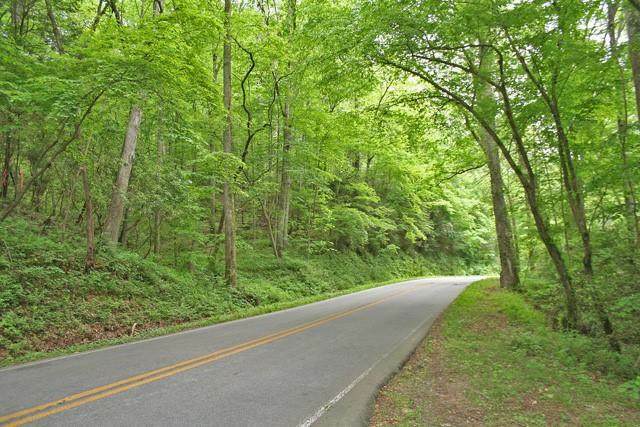 400, 5min to Dahlonega, 20min from shopping/dining/theaters. 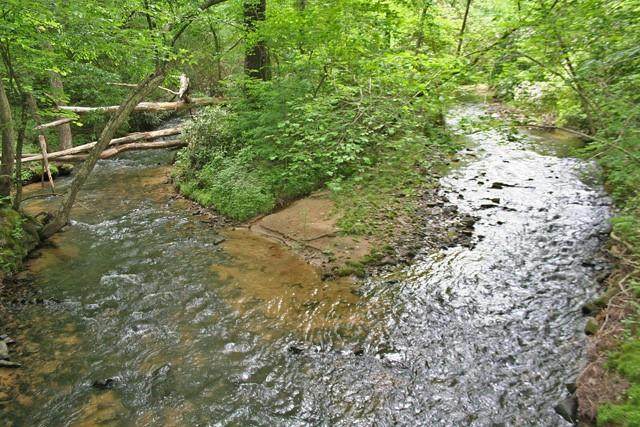 For a group endeavor seeking an inspirational setting or a personal property, this tract offers a blend of unique features rare on private lands.